It’s tough to find someone these days who isn’t on some sort of prescription medicine. You might see this as a good thing as more people are receiving medication to treat what ails them. 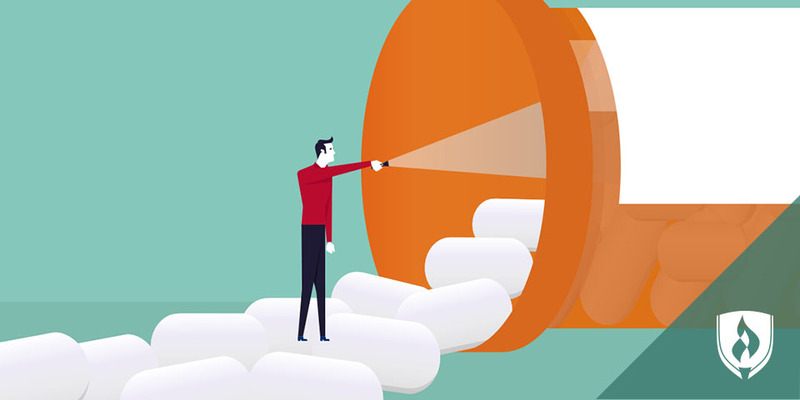 But there are risks that come with an increased reliance on prescription medication—and those risks can come to a head with the practice of polypharmacy. 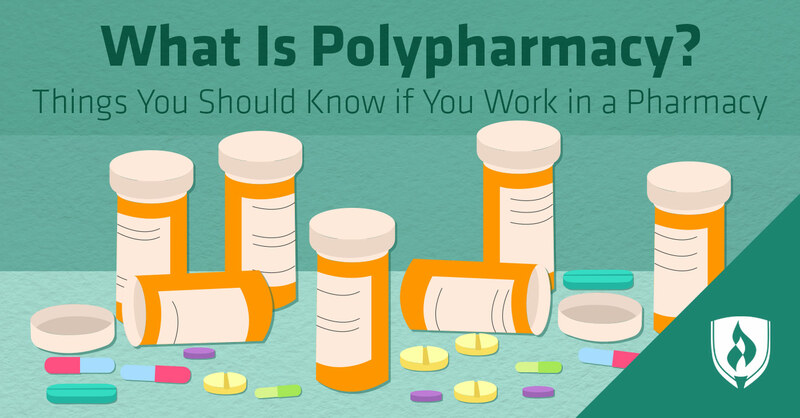 Polypharmacy refers to the practice of prescribing patients five or more medications at the same time. Nearly half of all Americans over the age of 12 take prescription pain relievers, tranquilizers, sedatives or stimulants, according to the 2015 National Survey on Drug Use and Health. What exactly does that equate to? 119 million Americans, which is approximately 45 percent of the population. While most people take the drugs as prescribed, the survey found that nearly 16 percent of people misuse the drugs. Prescription drugs play an important role in our modern, technologically advanced world. There’s no doubt that they’ve made life easier and more comfortable for many people. However, what are the disadvantages of widespread prescription drug use? Should we be concerned about the significant number of people relying on medicine to cure their maladies? Poisoning from prescription drugs now kills more people than cars and guns, and drugs are the leading cause of accidental death in the country. It’s worth taking a closer look at, and if you work in a pharmacy, you may want to have some statistics, caution and advice under your belt. Keep reading to find all three. Senior citizens are one of the more common group who fall victim to polypharmacy problems. 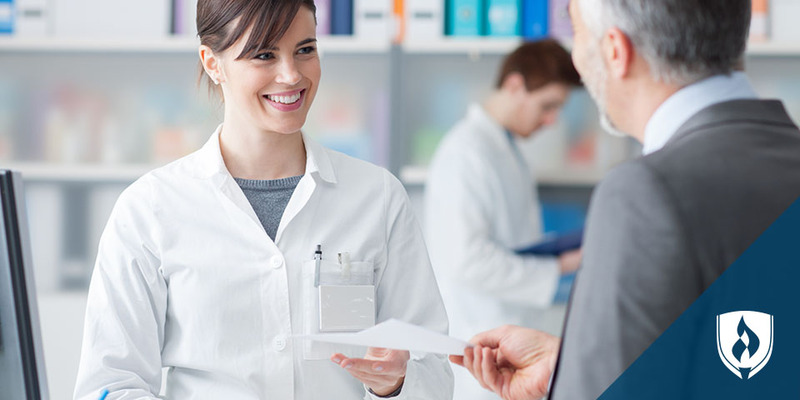 If a patient is seeing more than one specialist who renews prescriptions, medications can stack up quickly. Harvard researchers reported that 39 percent of those over age 65 from 1999–2012 now use five or more medications, which is a 70 percent increase in polypharmacy over 12 years. The thing is, it’s not just prescription medicine that’s contributing to this huge number. Vitamins, dietary supplements and herbs can all play a part in the negative interactions caused by polypharmacy. Without knowing it, dangerous reactions could be taking place as seniors and other patients combine prescription meds with these supplements. “Studies show that nearly 70 percent of Americans take supplements, which, for me, is extremely alarming,” says Dr. Jeremy Barthels, Department Chair of the Rasmussen College School of Health Sciences. As a former practicing chiropractor who specialized in nutritional supplementation, he recalls seeing numerous new patients who were prescribed and taking several prescription medications while simultaneously taking ‘health’ supplements without consulting a healthcare practitioner. Many patients—especially elderly ones—may not be communicating everything they’re taking. If a doctor doesn’t ask for specifics and clarify that the patient should also report vitamins and dietary supplements they are taking, there’s a risk that dangerous complications and interactions could occur between prescription drugs and the other substances the patient is ingesting. 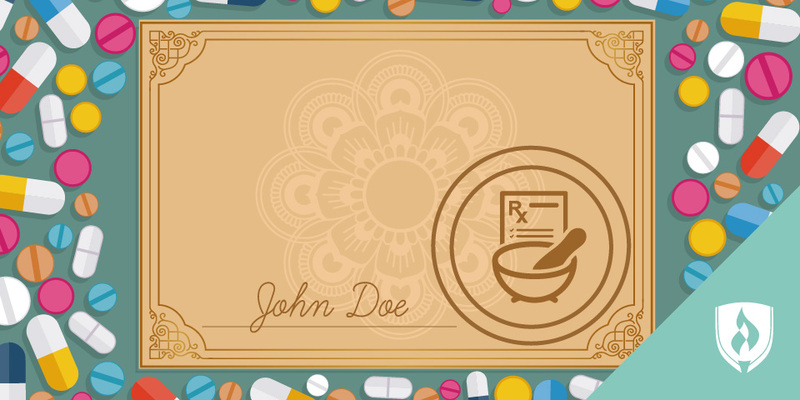 A brown bag review, or an evaluation of all the prescription medicines and substances a person is taking, can and should be requested periodically in order to ensure that the physician knows everything the patient is taking. As a pharmacy professional, make sure you’re communicating possible side effects and dangerous interactions if you spot some strange combinations being prescribed. This might go without saying, but combining a large number of prescription drugs is precarious at a minimum and could become fatal if the risks haven’t been evaluated and discussed. For example, most users generally believe supplements like fish oil helps their hearts. However, according to an article in the New York Times, doctors have pointed out fish oil capsules lacked regulation and evidence of effectiveness, and can cause bleeding in patients who take blood thinners like warfarin (brand name: Coumadin). “Adverse drug interactions, decreased quality of life due to possible drug-induced impairments, increased healthcare and personal costs, and severe side effects that commonly lead to prescription cascading, which is using medications to treat side effects of another medication, can ultimately increase the risk of drug interactions and may cause further difficulties, which is a possible complication of polypharmacy,” Barthels says. Spending on prescription drugs in the United States is projected to have risen to $457 billion in 2015, and costs are expected to climb over the next few years, according to a Reuters report. While drug makers face competition and pressure from health plans, and pharmacy managers have given a lot of money back to consumers through rebates and other methods, there’s no doubt about it: The prevalent use of prescription medicine is becoming increasingly expensive for both users as well as the government. The Centers for Disease Control and Prevention estimates that nearly half of outpatient antibiotic prescriptions in the United States are unnecessary. It’s important that doctors, physicians and those in pharmaceutical careers are educated on the dangers of over-prescribing and are encouraged to avoid it. Technological advances are making this easier, and some electronic health record systems will ask doctors to provide a short “antibiotic justification note” if the medication isn’t deemed necessary based on a patient’s symptoms. The idea is to move this practice beyond antibiotics, to also address other potentially conflicting prescriptions. This may not solve the problem entirely, but it can help remind doctors and pharmacists to be extra vigilant. It’s important for physicians, patients and pharmacists to take a stand and question the side effects and dangers that come with taking a spread of pills each day. The Washington Post highlights important questions to ask regarding prescriptions—it’s important to weigh the benefits and risks before blindly filling prescriptions or popping pills. 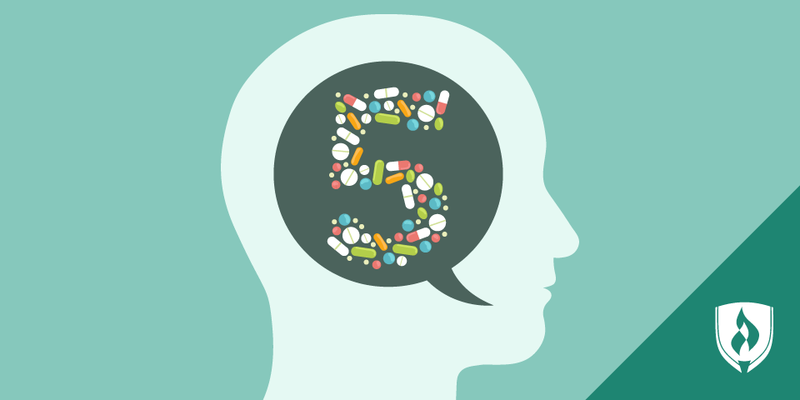 Does the topic of polypharmacy fascinate you? If you’re pursuing a career in pharmacology and the topic of medicine enthralls you, there’s certainly more to be unearthed. Discover what the 10 most common prescription medicines are and what they reveal about the health of America.